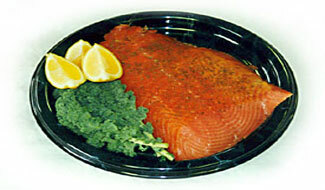 Falmouth Fish: Smoked Nova Scotia Salmon shipped from Cape Cod. We ship nationwide! Order live lobster and seafood from anywhere... We’ll ship it FRESH to your door! Falmouth Fish Market is located in Falmouth, Massachusetts; a beautiful little town on the South-Western coast of Cape Cod. We opened our store in 1988 and have been shipping lobsters and seafood since 1990. Copyright LobstersLive.com. All Rights Reserved.